This article will take you through the basic workflow of printing using GrabCAD Print. 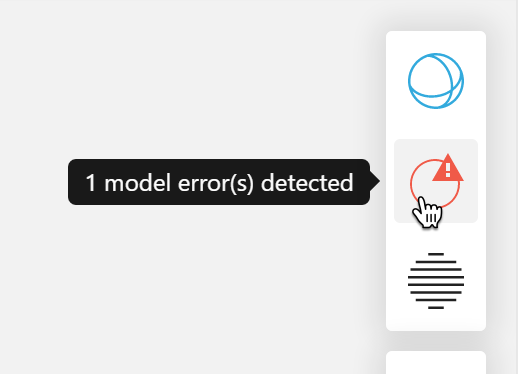 Open the project panel and click "Add Models" to bring in some files. Remember, you can bring in your CAD parts and assemblies here too! As long as the component files are in the same folder as the assembly, GrabCAD Print will bring in all the component files and arrange them on the tray. Alternatively, use the "Assembled" checkbox in the models list to print assemblies as assembled. If this happens frequently, consider changing your preference for unitless files in File > Preferences > Units Controls. Move parts around the tray by click and drag, and use the Orient and Scale tools to set up the parts as desired. Take a look at 3D printing best practices for tips on how to set up your parts for printing. Use the right-click menu to remove parts from the tray, or make duplicates. 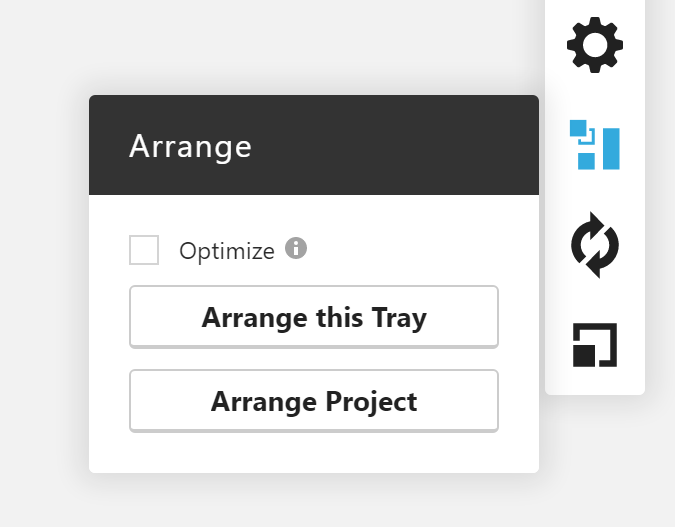 If you've made several adjustments, you can quickly space everything out on the tray with the Arrange Tray feature found in the Arrange tool. If you've added more parts than can fit on a single tray, GrabCAD Print will start putting parts on other trays for you. This behavior can be disabled in the System Preferences. Click here to learn more about how to arrange models in GrabCAD Print. The remaining tool is the Print Settings panel. Here you can adjust model-related settings like infill and support style, as well as tray-wide settings, like slice height. Click here to learn more about adjusting your print settings. 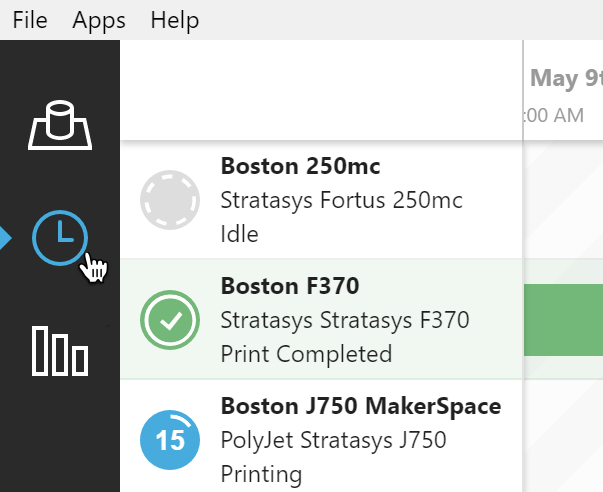 For some printers, there are many different print settings available in Advanced FDM. Read more here. Learn more about Analysis Mode. 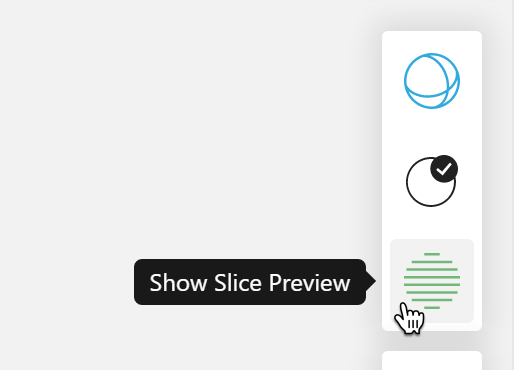 You can also check out a realistic rendering of how your tray will look like when it's done by going to Slice Preview. This is only available for FDM printers. Finally, click Print to add the tray to the queue of the selected printer. 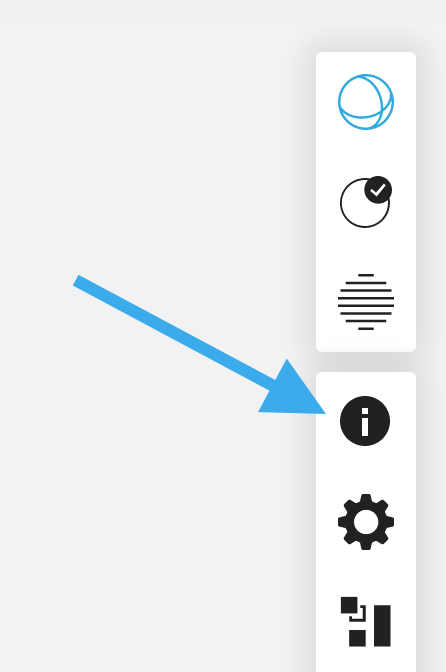 You can reorder or remove jobs in the queue with the right click menu. Click the printer to get a look at its material levels. More about monitoring and managing your print queue. *Mesh analysis and healing functionality is provided by Polygonica by MachineWorks, Ltd. all copyrights and trademarks reserved.